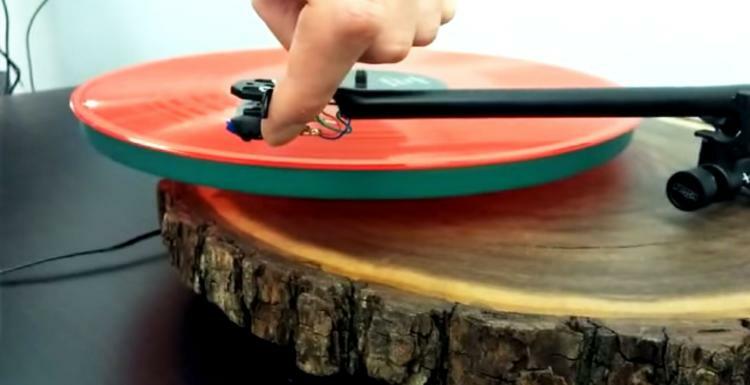 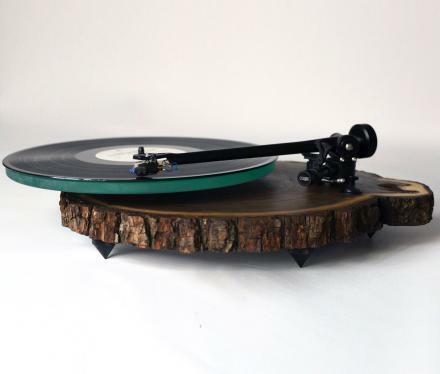 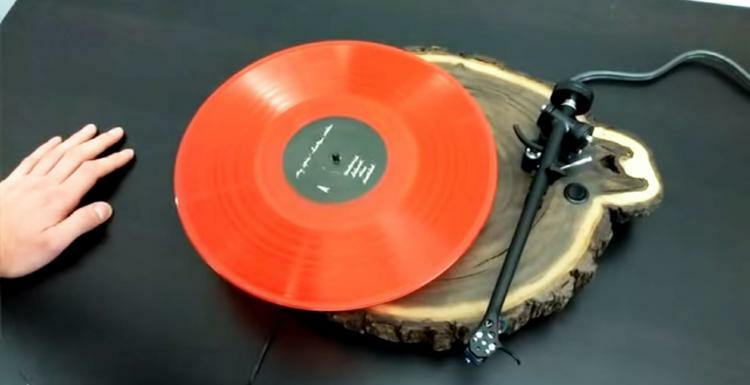 These unique turntables are made from actual tree trunks and make for a beautiful and rustic way to play your jams. 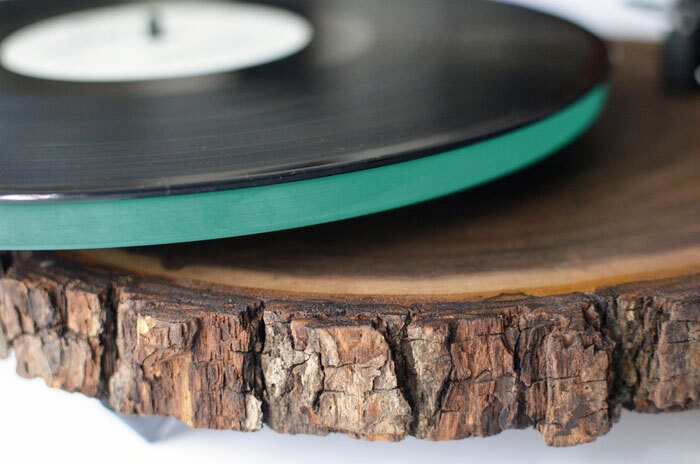 The minimalist design of the record player consists of a tree trunk for the base, a glass platter that sits above the wood that allows you to see through to the wood when not playing a record, as well as high end parts from audio company REGA to actually play the record. 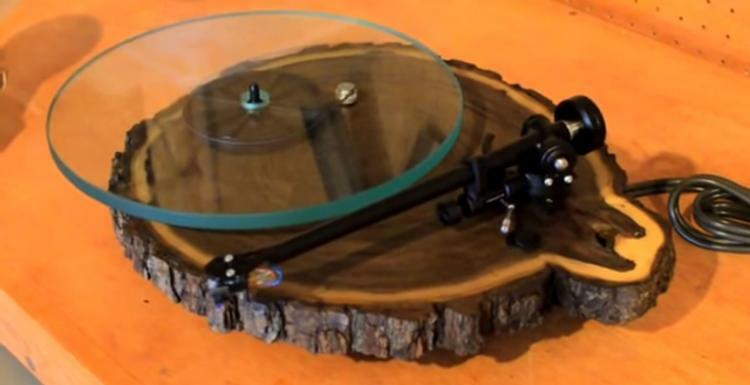 Designed and created by Silvan Audio Workshop, a father and son team that specializes in creating unique turntables, the tree trunk record player is comes in three different models, the Archer which is the lower end model, the Champion which takes the Archer and basically upgrades everything by using a more precise motor, pulley, bearing, subplatter, etc..., then there's the Sampo which upgrades everything even further and is the ultimate expression of the Silvan line of turntables. 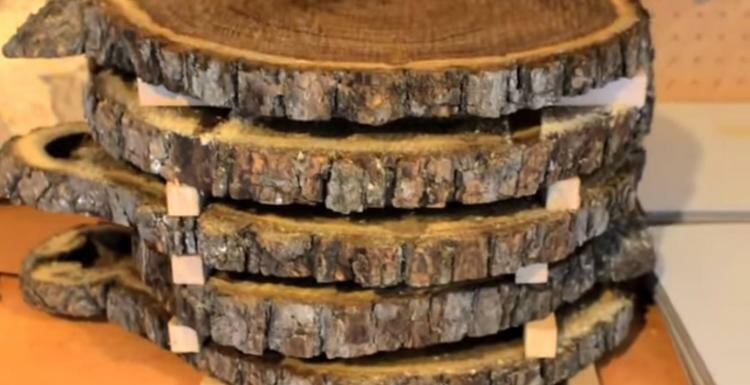 The tree trunk turntables are made from hand selected wood so each one will have it's own unique look, are constructed all by hand, and will surely make a beautiful centerpiece for any home entertainment center. 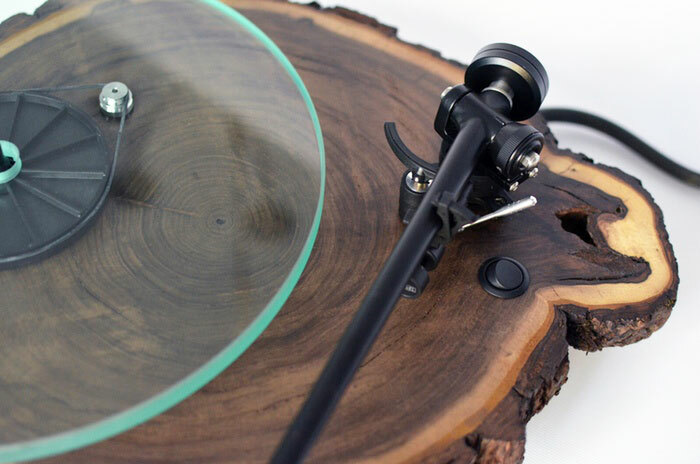 The turntables are currently in a funding phase on Kickstarter with an estimated delivery date of July 2015, so go reserve yours now, and be sure to check out the players in action via the video below.